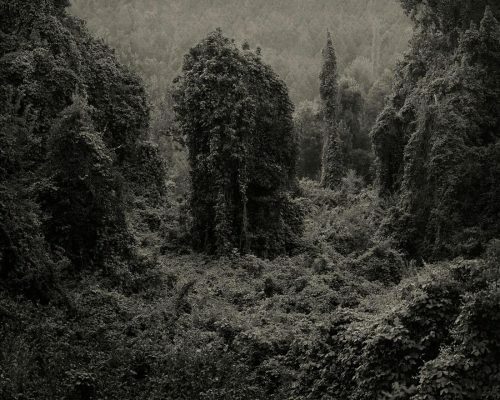 Helene Schmitz look like scenes from an alien world, but they’re actually taken in the American South. 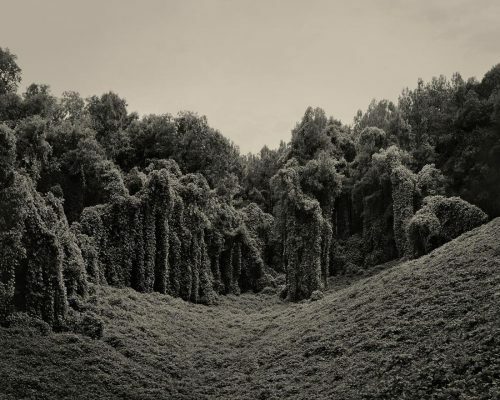 Kudzu has literally taken over parts of the southeast. 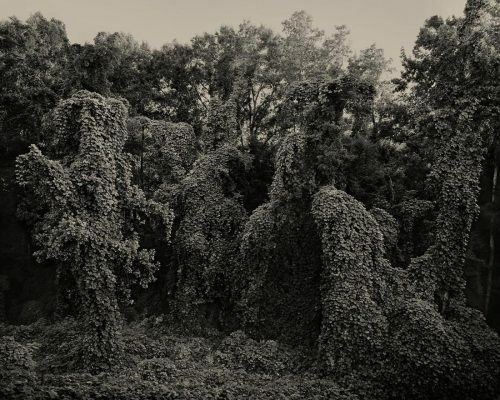 Fascinated by the way it blankets the landscape, Helene created a series of large-scale photos that show just how destructive the vine can be. 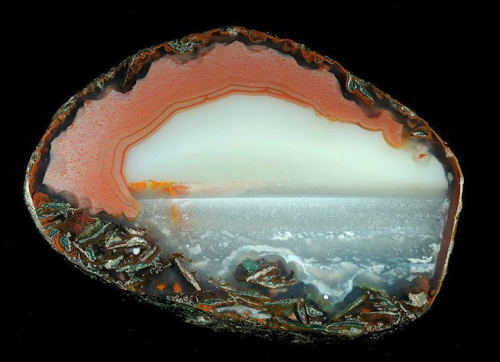 They look like painted on landscape scenes, but these are actually naturally occurring patterns found on Agate gemstones! 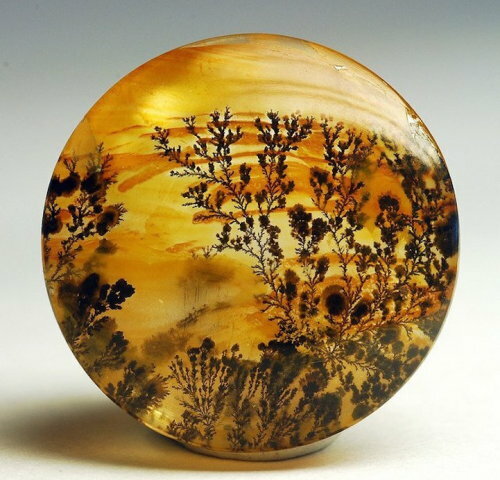 My Modern Met rounded up some of the most stunning examples of the gemstones with these scenes that almost resemble photographs. Panoramas are typically reserved for sweeping landscape scenes, but Richard Silver had to brilliant idea to bring the technique to the inside of NYC’s churches. Silver captured 6 to 10 shots of the churches’ interiors and stitched them together into these vertical panoramas. 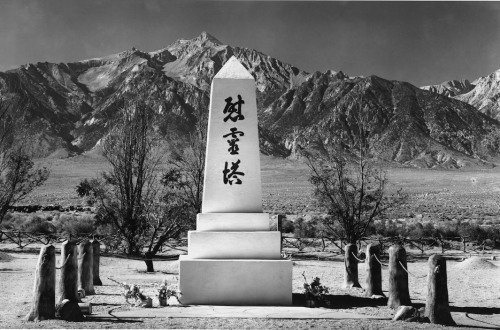 Ansel Adams is the patron saint of black and white landscape photography, but did you know he was something of an activist in the 1940s? 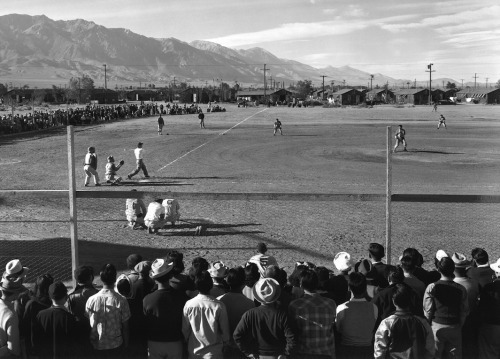 When the U.S. government sent thousands of Japanese-Americans to internment camps during WW2, Adams traveled to one in California to document the injustice. 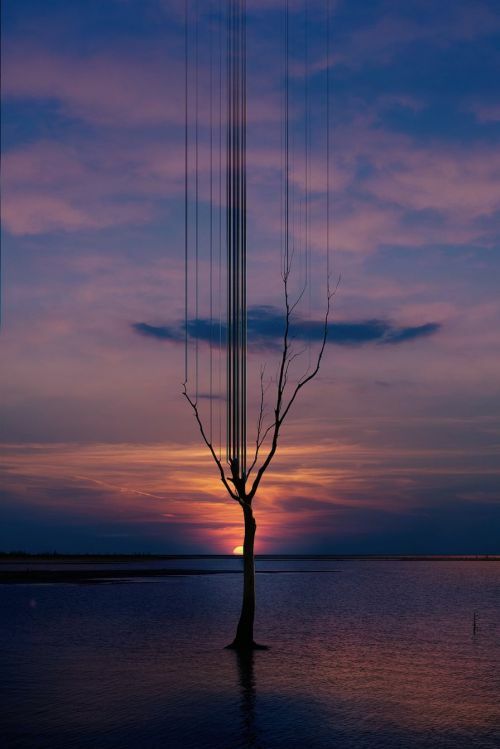 What happens when glitchy computer graphics meet landscape photography? Utter brilliance. 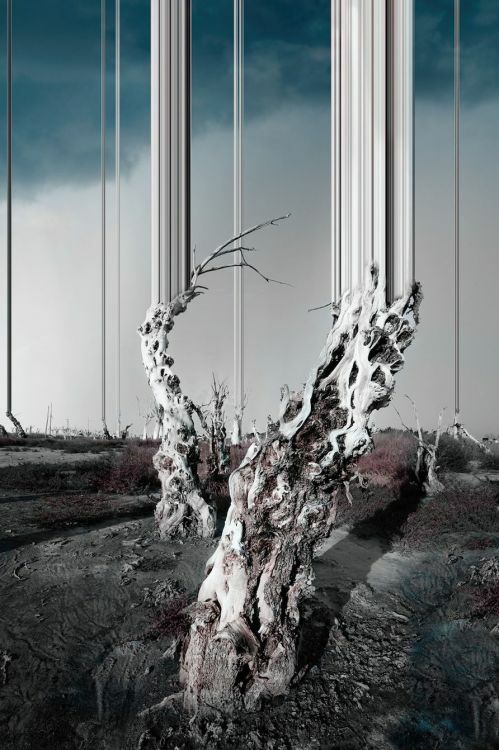 Photographer Øystein Sture Aspelund merges the two in his series Arise, where the tops of trees are manipulated to reach straight into the sky.